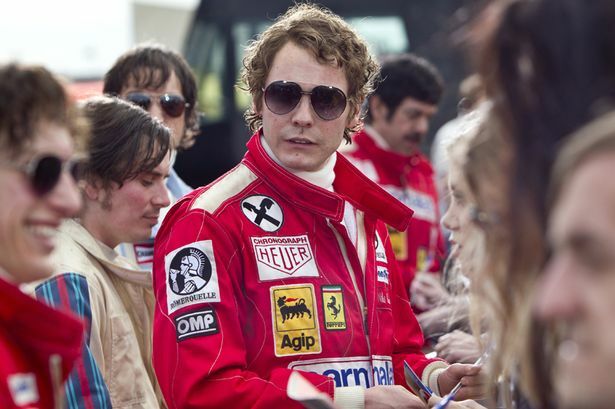 Start your engines for this week’s Failed Critics Podcast, as we review the first of the serious award-bait movies this autumn in the shape of Ron Howard’s Rush, the true-life story of the F1 rivalry between James Hunt and Niki Lauda. Owen also reviews Insidious 2, while James and Steve take time out of killing hookers and punching pedestrians in the face to review a new computer game. And then they might play Grand Theft Auto 5. In honour of Rockstar’s latest opus, we also talk to Jackson and Calum from The Pupcast about the relationship between games and movies, and talk about our least favourite video game to movie adaptations. Join us next week for a worryingly bad looking line-up of films, including Diana, RIPD, and The Call.